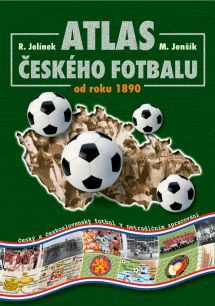 The Atlas of Czech Football follows on from the successful First World Atlas of Football which was published in 2000. The Atlas shows and describes Czech and Czechoslovakian football through maps, graphs, tables, illustrations, photography and supporting text. A medium to promote the beloved game to youngsters in an approachable and educational form.